Pharis Energy Ltd has its offices in the ground floor of a "Thomas Pooley" townhouse, built in 1840, not long after the London and South West Railway Company had built the railway that serves Surbiton to this day. 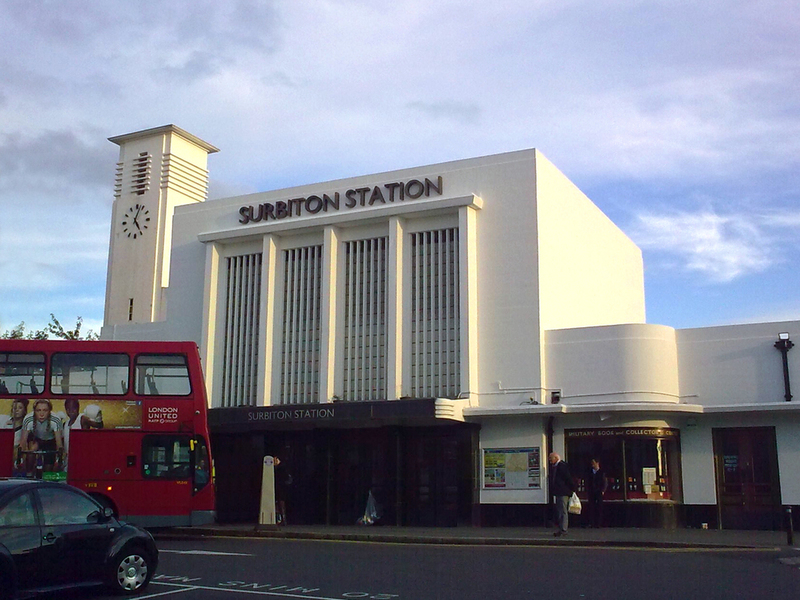 Surbiton is just 16 minutes from Waterloo, if you catch the fast train. Surbiton, originally known as "Kingston-upon-Railway" was Pooley's project and the tale of his rise and fall, the corrupt solicitors, rapacious bankers and jealous burghers, is worthy of an episode of Dallas. You can get walking directions from Surbiton Station here and directions from the A3 Northbound here.